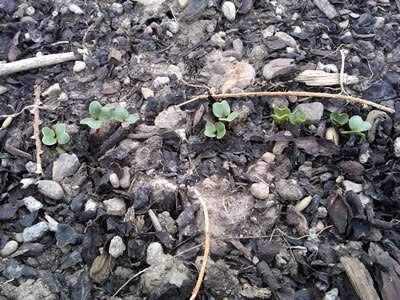 Watch My Garden Grow: Radishes have sprouted! 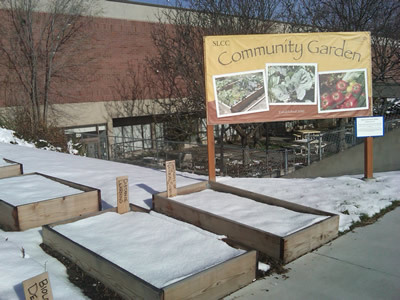 After the beautiful 70 degrees on Friday, snow fell on Sunday and it was still in the garden yesterday. Today I walked over to the garden to find no snow and tiny radishes appearing!